The 100watt mat kit is suitable for covering a 1.0sqm of floor area on a Timber base floor and is ideal for floor warming. 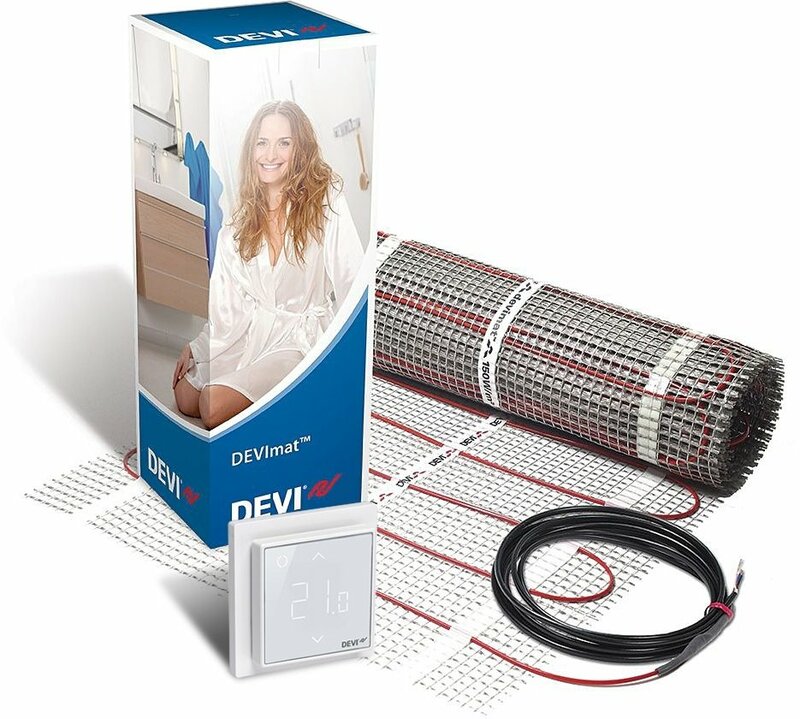 DEVI Floor Guard Decade Warranty not only guarantees it’s heating systems but also guarantees the floor in the unlikely event that the system cannot be repaired due to a manufacturing fault. Other manufacturers only offer product warranties which do not include the replacement of the flooring.